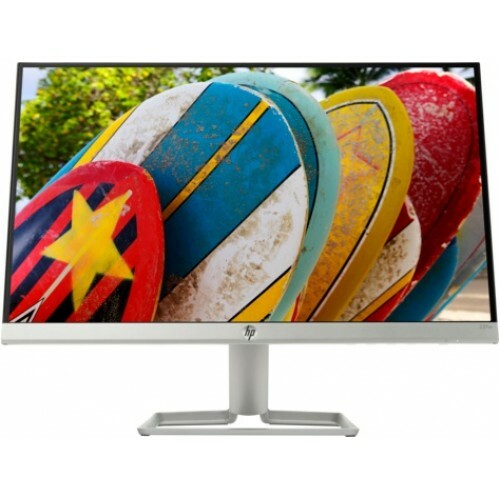 HP 22fw Be prepared for brilliant visuals and crisp images with the unforgettable quality of this stunning FHD display. 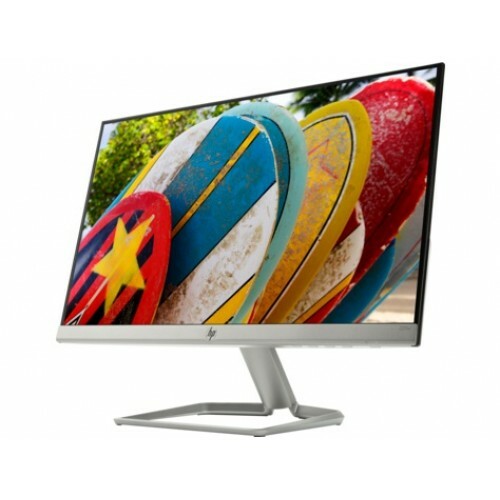 With virtually no bezel encircling the display, an ultra-wide viewing experience provides for seamless multi-monitor set-ups. Enjoy the sun and your favorite content with this anti-glare panel. Non-reflective and low gloss, means you'll get less glare while you're outside. Using the Low Blue Light mode subtly shifts your display’s colors to a warmer spectrum. 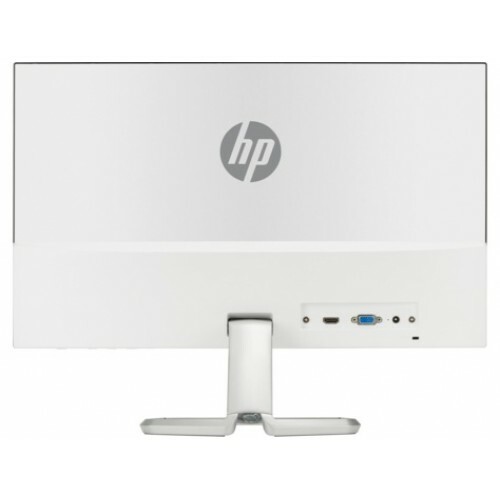 No matter where you stand, an HP IPS monitor delivers clear, vivid images. IPS technology ensures image accuracy and consistency across the ultra-wide viewing spectrum. Enjoy the same wide viewing experience as premium tablets and mobile devices. Adjust the screen to your personal preference with a 5° forward or 25° backward tilt. See and feel the difference of fluid, responsive gameplay.